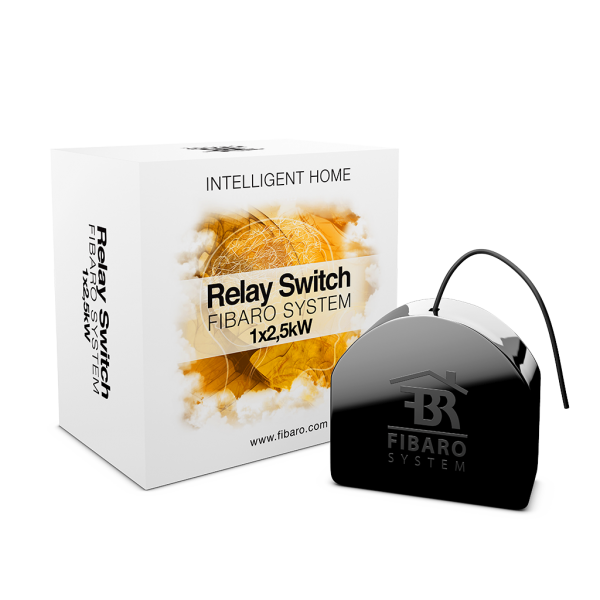 FIBARO Roller Shutter 2 is a module designed to control roller blinds, awnings, venetian blinds, gates and other single phases, AC powered devices. 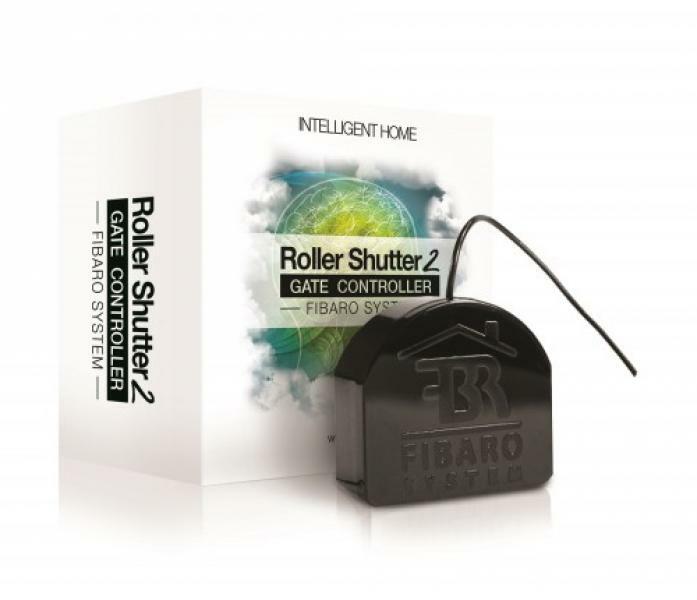 FIBARO Roller Shutter 2 allows precise positioning of roller blinds or venetian blind lamellas. 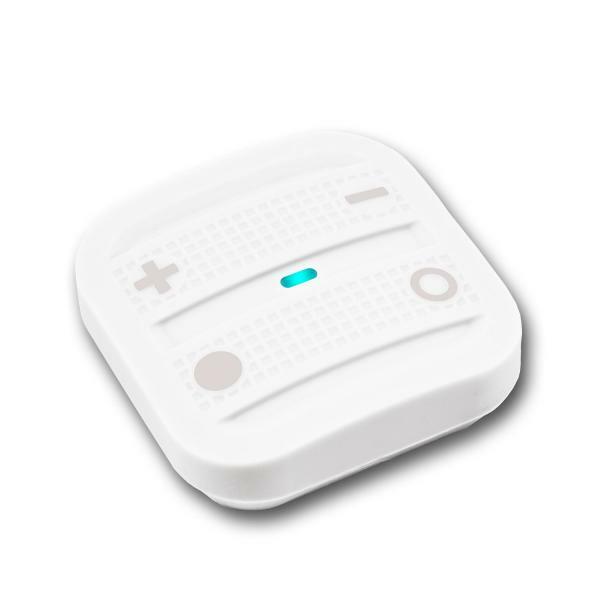 The device is equipped with power and energy monitoring.